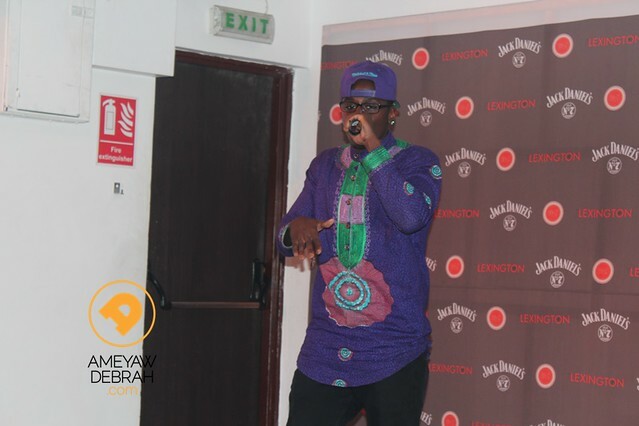 Photos: KSM enjoying his rapper son perform!!! Ace Ghanaian satirist Kwaku Sintim-Misa is surely not one of those ‘backward’ Ghanaian fathers who don’t support their children going into the arts. He was spotted lounging at the Lexington Lounge on Thursday night, when his rapper son, Yo Blackway opened for E.L, the headlining act for the ‘Lexington Lounge Live’. KSM was seen with his camera-shy wife enjoying the performances on the night. 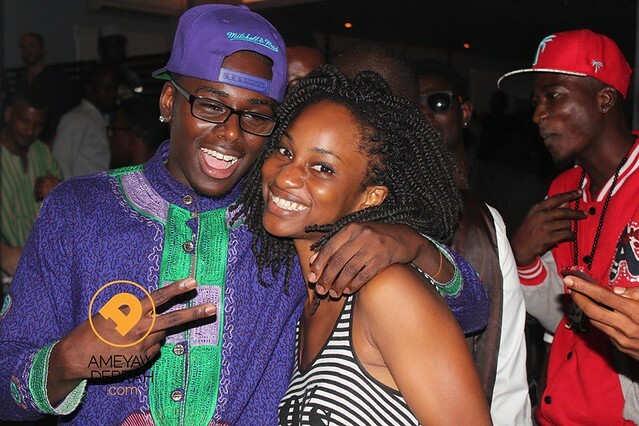 Photos: KSM enjoying his rapper son perform!!! 0 out of 5 based on 0 ratings. 0 user reviews.